CloudFone Thrill Power Actual Image And Key Specs Revealed! Home / cloudfone / mobile / news / CloudFone Thrill Power Actual Image And Key Specs Revealed! The Thrill Power is one of the much awaited budget device of CloudFone due to its large 5,000 mAh battery capacity. At its event earlier, the company showed us how it looks like in person and revealed some of its key specifications. The brushed solid metal casing of the Thrill Power! Related: CloudFone Thrill Power Review - Legit Big Battery On A Budget! For starters, the handset rocks a solid type of brushed metal case that reminds us of the Flash Plus 2. In front, there's a 5 inch HD IPS screen with 1280 x 720 resolution and 2.5D curved glass on top. Under the hood, the phone loads with a casual 1.3 GHz MT6580 quad core processor by MediaTek paired with Mali 400 GPU. It'll also have 1 GB of RAM, 8 GB of expandable internal storage, 8 MP main camera w/ AF and LED flash, 5 MP selfie camera, and 3G connectivity. 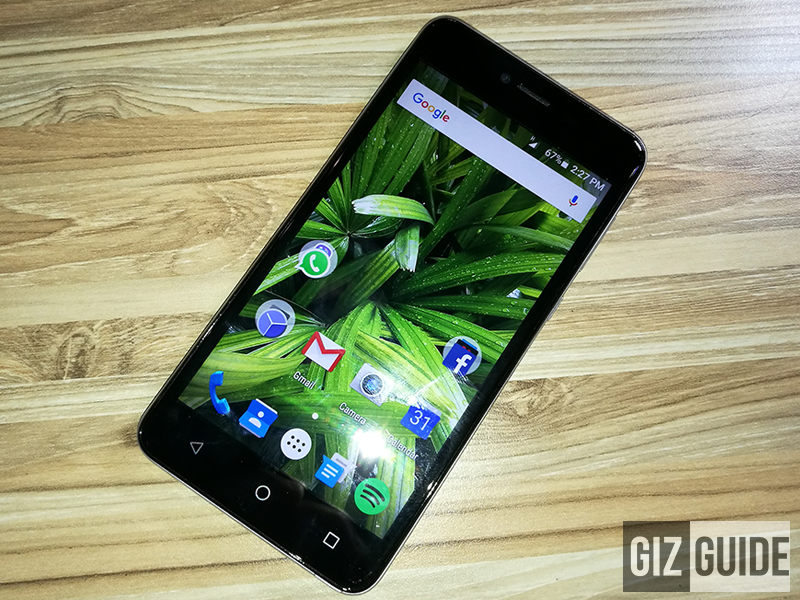 Report: CloudFone Thrill Power Now In Some Stores, Retails For PHP 3499! 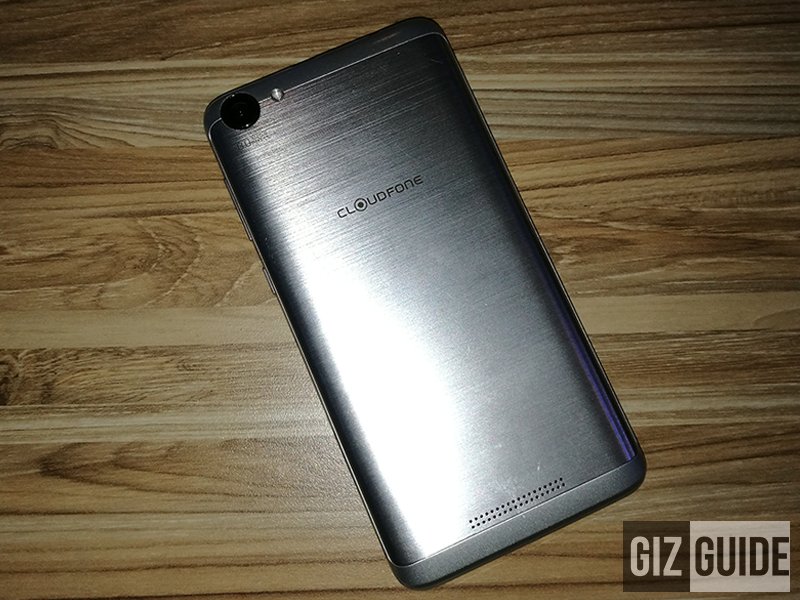 The CloudFone Thrill Power will be official soon with an entry-level price. Please stay tuned for more details soon.